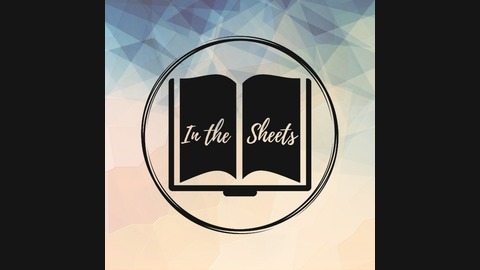 In the Sheets is a hyper-interactive Book of the Month Club and podcast where we get to know our favourite authors and ask them all of the burning questions we have after finishing their book. 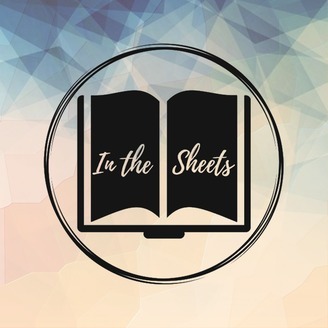 Oh, and you can win lots of cool prizes, so there's that. We reveal The Punch Escrow by Tal M. Klein as our first book for November and our giveaway for the month!